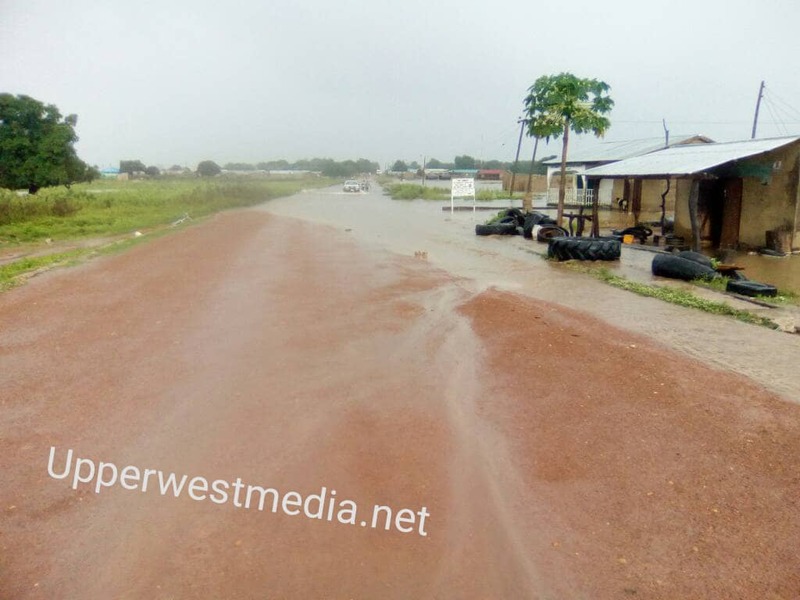 Monday’s disaster in Welembelle in the Sissala East Municipality have affected 399 persons which comprises adults, the aged and children including one who died according to NADMO report. The figures shows that 272 houses collapsed as a result of the floods with 182 Female children affected, 23 male children and 108 Female Adults. 86 Male adults were also affected by the floods in welembelle. The organization went to the community Tuesday 4th September 2018 to assess the situation when reports came through RADFORD FM about the incident and death of 8 year child. No intervention has so far been given to the victims but the Municipal Director of NADMO Mr. Issahaku Issah told RADFORD FM the data would be forwarded to the Regional NADMO office for onward presentation to the National level for assistance. In an earlier report RADFORD FM carried, the NADMO Director disclosed that the level of disaster is beyond taking any intervention in the Municipality as the office virtually have no relief items to offer the victims. September 20, 2018 in Business.